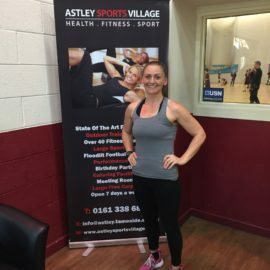 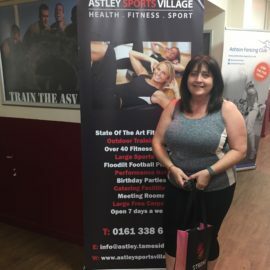 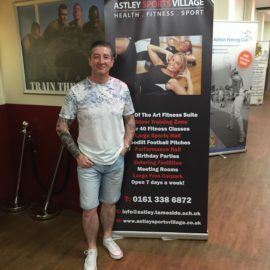 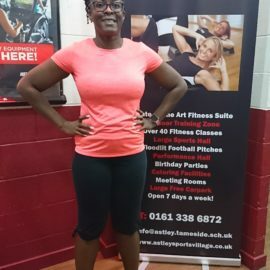 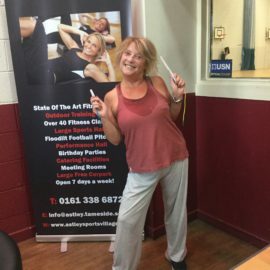 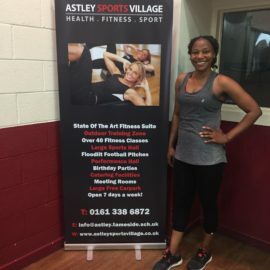 Laura joined Astley Sports Village in April 2017 and has been a regular face in the Gym and classes working hard on her health & fitness goals. 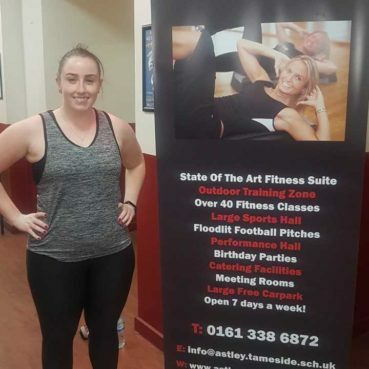 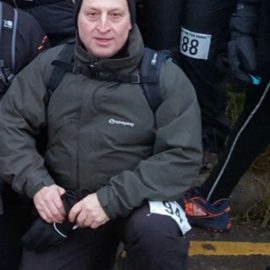 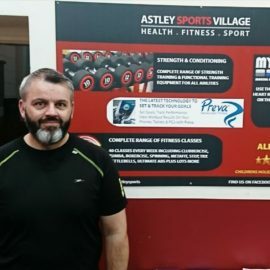 Over the past 6 months, Laura has re-vitalised her training regime by adding in weekly Personal Training sessions, which are included within her membership along with attending a range of our weekly fitness classes. 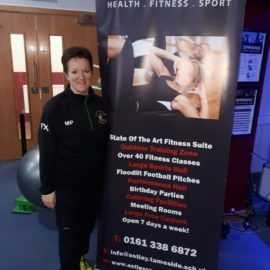 This is helping to keep her weekly regime varied whilst challenging her body to adapt and work hard to the various training demands each of her routines. 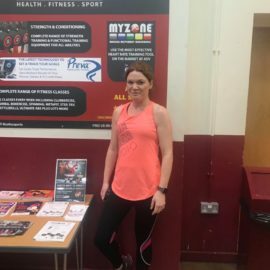 Classes Laura is including in her weekly regime are, STRONG by Zumba, Metafit, Legs, Bums & Tums plus the new HIITSTEP workout. 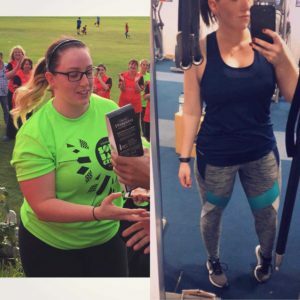 Laura is not only loosing weight on the scales but her body shape is really changing and also the fantastic improvement in her fitness and strength.